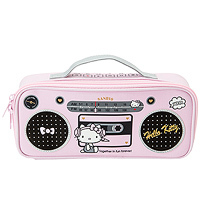 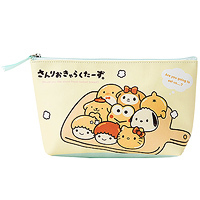 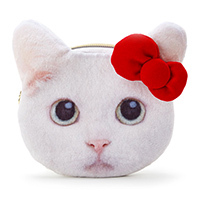 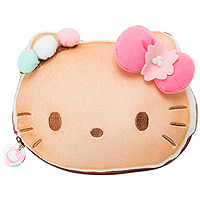 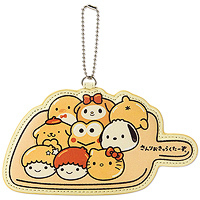 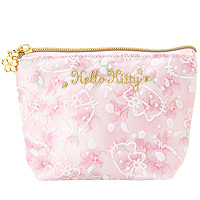 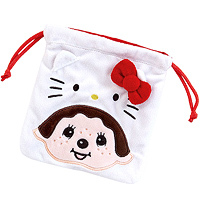 Be the envy of your friends, colleagues or fellow students with this adorable lunch pouch, with a magical Sanrio design! 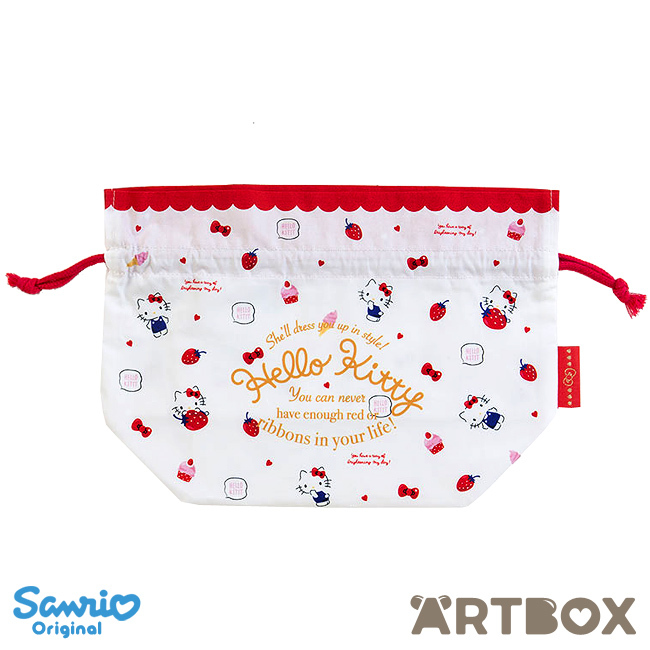 This pouch is the perfect size for holding your lunch box, cutlery and snacks, and has a drawstring at the top to secure everything safely inside. 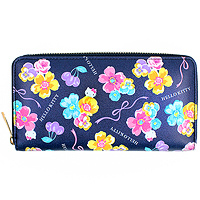 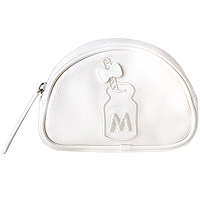 Also great as a wash bag or to hold small items such as accessories!